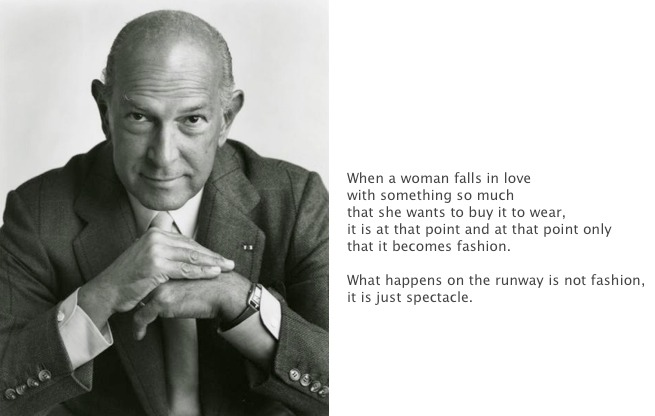 My Favorite designer is Oscar de la Renta which unfortunately I won’t be seeing, but one day I will. Instead I will be attending Lincoln Center for Alexander Design runway. So excited this is my first year attending Mercedes Benz Fashion Week. Even if you don’t get to attend a runway show.. plan a night out with you girls, go out for dinner or drinks, dress to impress. 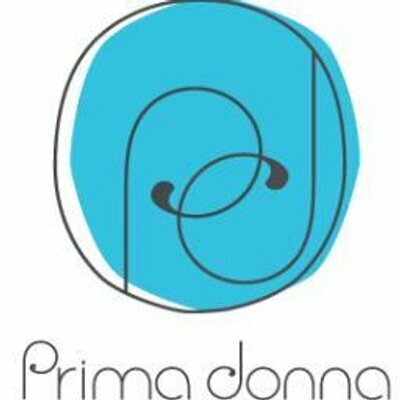 Remember we celebrate fashion, couture, we celebrate dreams, patterns & color. We celebrate being inspired by others & most importantly we celebrate Beauty.. The reason for it all. Can’t wait to see what Alice & Olivia, Valentino, Oscar de la Renta, Zac Posen and many more have in store for their collection Spring 14.. So Enjoy gals & gentlemen ….